Talofa lava, Kia orana, Mālō e lelei, Ni sa bula vinaka, Faka'alofa lahi atu, Fakatalofa atu, Kam na mauri, Gud de tru, Kaselehlie, Halo olgeta, Ia orana, Aloha mai e, Kia ora, Warm Pasifika Greetings and Welcome. We're committed to Pasifika student achievement through excellent quality, relevant teaching and learning experiences. We help you navigate the crossing into tertiary study and look forward to welcoming you on board. Find out about events happening in our community. The Hon Luamanuvao Dame Winnie Laban, DNZM, welcomes you into the Pasifika community at Victoria University. 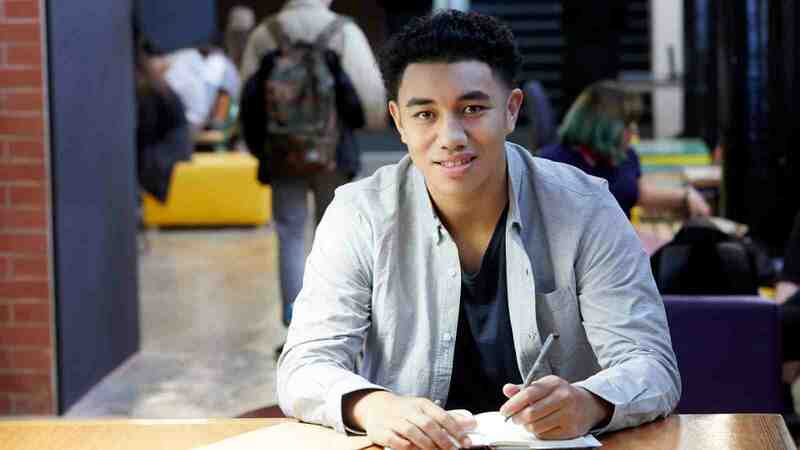 There are a wide range of scholarships available to Pasifika students that can assist with study and living costs. Learn about the options for studying at Victoria, Pasifika courses and our Pasifika community. Find out about support for new and current students at Victoria—community groups, support staff and how you can become involved. We are your go-to team and will support you to succeed in your journey from enrolment to graduation. O le ala i le pule o le tautua (Samoan)—The path to true leadership is through serving others. Ardent brings his own education experience into his understanding of studying education and arts. Talei was born in Auckland, spent her childhood in Fiji then moved back to New Zealand when she was 10 years old. Read more about her time at Victoria. For Zefi from the Solomon Islands, the challenge of postgraduate study has been a welcome one, helped along with the support of her friends and colleagues. Watch Petone's story. Studying Design at Victoria University of Wellington allowed him to foster new perspectives and ways of thinking. 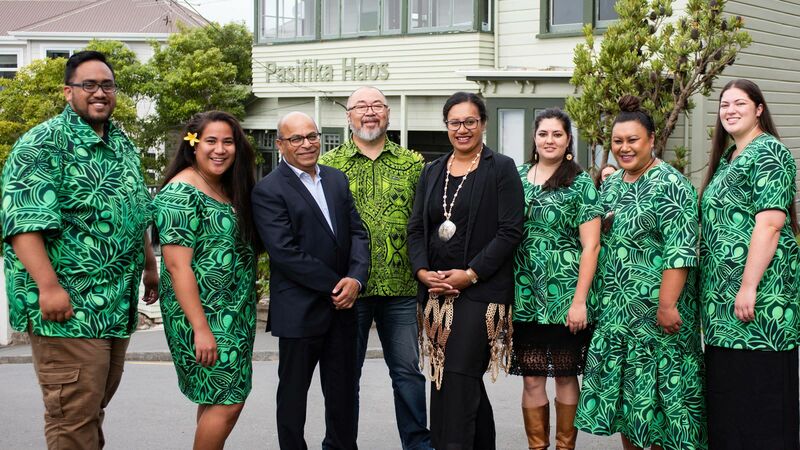 Marie Cocker and Sashi Meanger are dedicated to supporting Māori and Pasifika student success at Victoria University of Wellington. 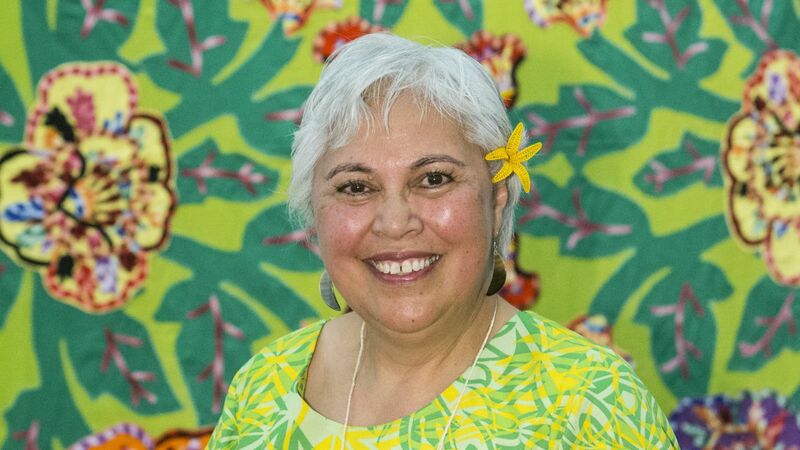 New York-based alumna Dr Anne-Marie Tupuola-Plunkett discusses her career as a United Nations consultant and a proud advocate of Pacific scholarship. 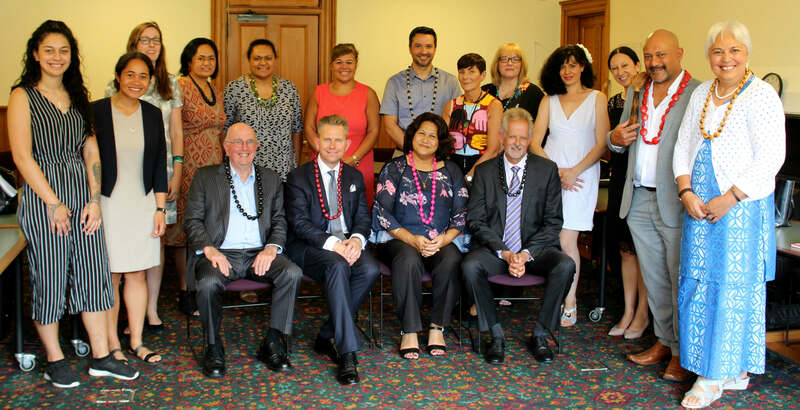 Victoria University of Wellington’s Faculty of Law recently hosted Samoa’s first female judge, Justice Mata Keli Tuatagaloa, for a panel discussion about legal issues facing Samoa and New Zealand.